“We know that he participated in election fraud while he was in the White House -- he wrote that check -- we know that he participated in lying to Congress through Michael Cohen." Because impeachment shouldn't hinge on the contents of Mueller's report. Mr. Trump has committed eight additional impeachable offenses on which it has no bearing. 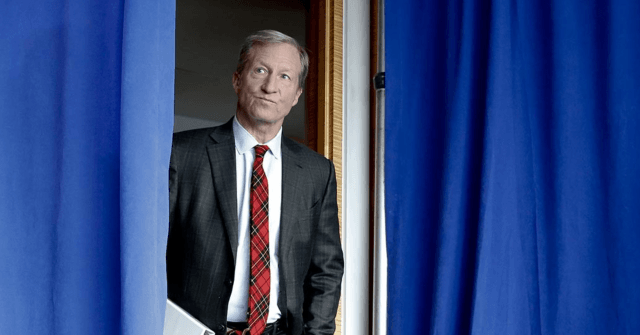 Left-wing billionaire and activist Tom Steyer said Monday that President Donald Trump could still be impeached even if special counsel Robert Mueller found no evidence that Trump’s 2016 presidential campaign coordinated or colluded with the Russian government.